Keith Haring, whose iconic characters including "Radiant Baby" and "Crack is Wack" has long been part of the pop culture landscape is coming to Brooklyn. Keith Haring, the pop artist, activist, and cultural icon whose early works emerged from the depths of the New York City subway, is coming to The Brooklyn Museum March 16, with a members-only reception the previous day. The exhibit, Keith Haring: 1978-1982, features over 150 works on paper, rarely seen sketchbooks, subway drawings, exhibition flyers, journals, posters, documentary photographs, and experimental videos. 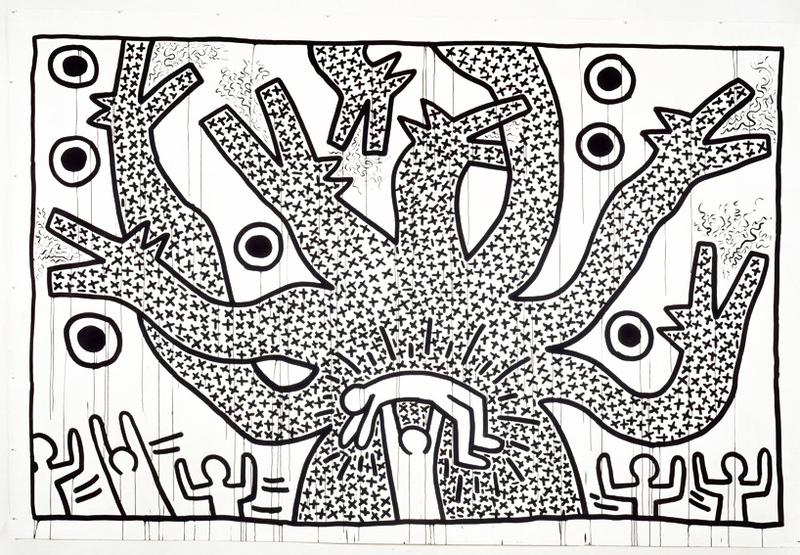 The Haring exhibit is set during the time of the burgeoning New York downtown scene, when Haring was a fresh-faced 19-year-old from Pennsylvania. 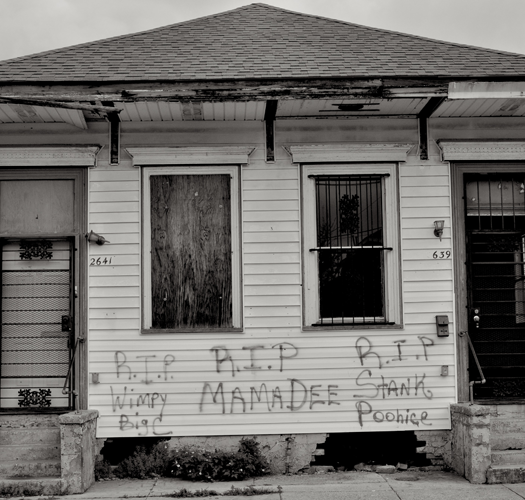 Jean-Michel Basquiat was there. Kenny Scharf was there. Madonna was there. 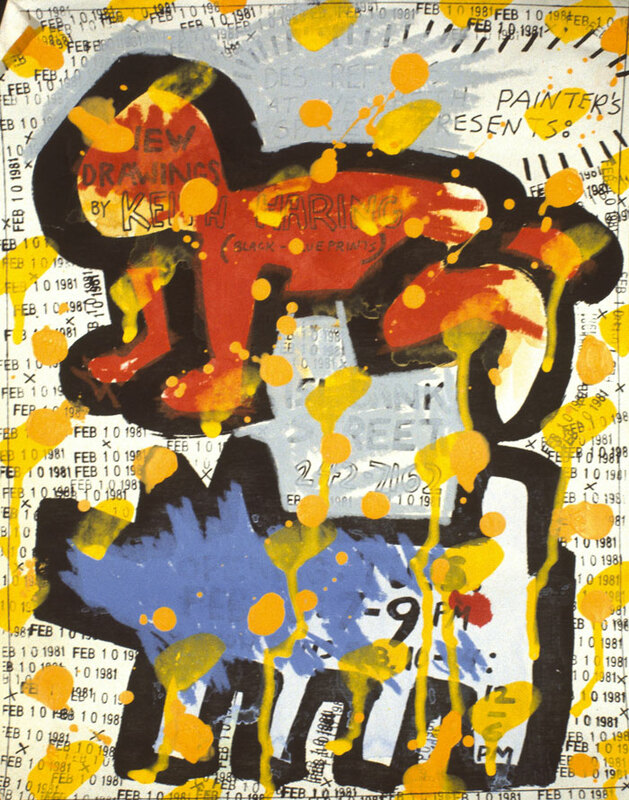 The graffiti artist, Futura 2000, who influenced Haring’s work along with other New York City street artists, was there. 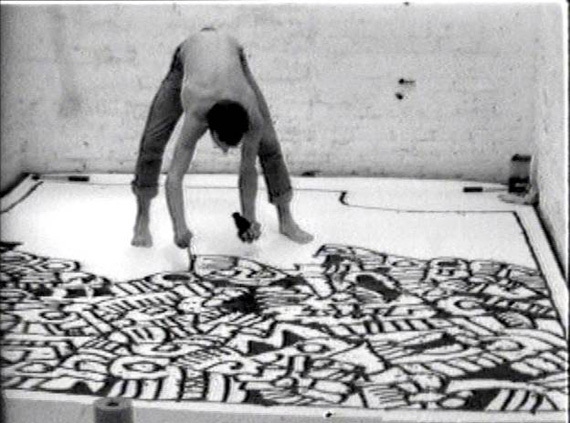 A still of Haring painting himself into a corner. Untitled, 1978.Various pencils and inks on graph paper and unlined paper. Haring’s most enduring pieces include the Crack Is Wack mural on the side of a handball court in Harlem, Radiant Baby, Andy Mouse, and loads of imagery provided to AIDS organizations as a response to the American government’s refusal to acknowledge the epidemic devastating the gay community.